This Fast Switching 4x1 HDMI Switch has HEAC, supports 3D and has (4) HDMI inputs and (1) HDMI output. With the built-in HEC (HDMI Ethernet) and ARC (Audio Return Channel) chips, it can split HEC which is from the HDTV to Ethernet signals, and can split ARC which is also from HDTV to Coaxial, Toslink, Stereo audio signals which are also from source device through ARC ON/OFF button on the 11-button Remote Control. With the built-in HDCP engine for Instant Port Switching (IPS) the 4-HDMI inputs switching is very fast because there is no need to redo the HDCP authentication when port switching occurs. The Fast Switching 4x1 HDMI Switch has four inputs and converts the HDMI audio from any of the four HDMI inputs and sends it simultaneously to the audio output in HDMI, Optical / TOSlink, and Digital Coax outputs. 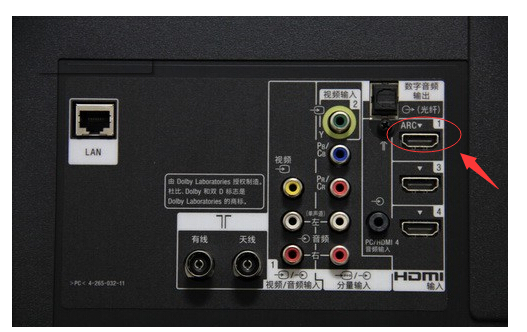 The Optical and Coaxial SPIDF out only work with the ARC function when the HDMI OUT is connected to displays that support HDMI 1.4 with ARC. Allows up to 4 HDMI audio/video devices to be switched to one HDMI monitor, HDTV, or projector. This Fast Switching 4x1 HDMI Switch with ARC can be controlled by the front panel, ARC and a simple 11-discrete button remote control. Also the Fast switching 4x1 switch has the ARC or audio return channel and Optical and Coaxial SPIDF out for ARC function when the HDMI OUT is connected to displays support HDMI 1.4 with ARC. Why not buy this Fast Switching 4x1 HDMI Switch with ARC today? Q: If the TV sends back EDID 2 stereo audio to the switcher and the source is set for DD, what comes out the coax and optical? 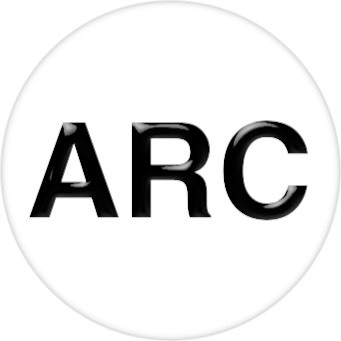 A: The (ARC) Audio Return Channel in HDMI 1.4 enables a TV, via a single HDMI cable, to send audio data "upstream" to an A/V receiver or surround audio controller, increasing user flexibility and eliminating the need for any separate S/PDIF audio connection. TVs have always been able to receive multi-channel audio through an HDMI connection, and this is still a typical use-case, with the TV positioned "downstream" from content sources and any connected audio equipment. However, if a user had a TV with a built-in tuner or DVD player, and wanted to send content "upstream" from the TV back to the audio system, a separate connection had to be installed, typically an S/PDIF cable. HDTV Supply includes a 1 Year Limited U.S. Warranty on this 4x1 HDMI Switch with ARC. The U.S. warranty states that (a) its 4x1 HDMI Switch with ARC will perform substantially in accordance with the accompanying written materials for a period of 1 year from the date of receipt & (b) that the 4x1 HDMI Switch with ARC will be free from defects in materials & workmanship under normal use & service for a period of 1 year. In order to get a warranty replacement for a defective item, HDTV Supplys Support Team will verify the product is eligible for warranty. An RMA number will then be issued. Shipped replacements will be in like new conditions, tested & all components included. A 30-day RETURN also comes with this warranty as well as Free Lifetime Tech Support. HDTV Supply also sells a 3 and 5 Year Extended U.S. Warranty for this 4x1 HDMI Switch with ARC. Please go to Extended Warranties or see the above Options to purchase it. All Input LED Indicators blink one time means the ARC function is ON. All Input LED Indicators blink three time means the ARC function is OFF.